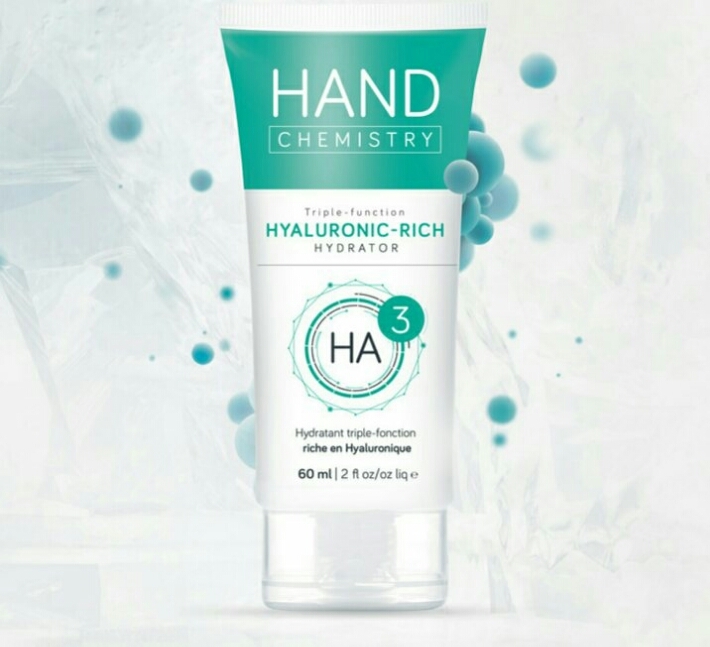 I was just minding my business reading one of my fave beauty blogs (FashStyleLiv) this afternoon and she mentioned a hand cream containing sodium hyaluronate crosspolymer and sodium hyaluronate: Hand Chemistry HA3: Triple Function Hydrator *. Sodium hyaluronates are salts of hyaluronic acid (well known for its super moisturizing properties). I literally whooped for joy. I am placing an order for two tubes right away! I don’t use it anymore because I can’t find it easily and it’s hard to remember to use it. I didn’t use it for long enough to know if it is effective. If you’ve read my post Hand Bootcamp, you’ll understand my excitement better. Anyways, have a lovely day.